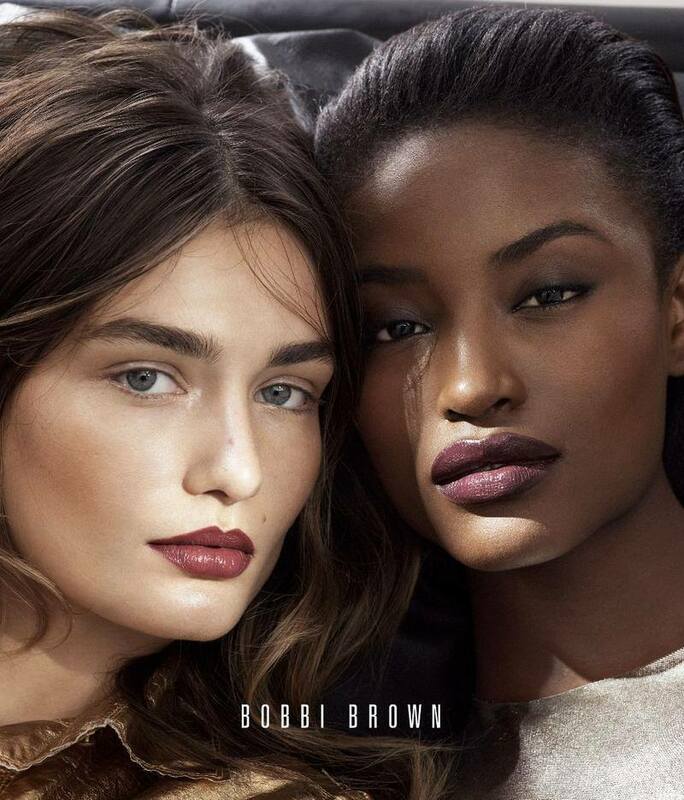 Bobbi Brown presents its Holiday 2017 Makeup Looks with its Party Ready Collection, and enlists models Andreea Diaconu and Alicia Burke to star in the adverts. Presenting glamorous looks, Andreea and Alicia are photographed by Lachlan Bailey, and are a vision with subtle eyes and bold lips. Wearing party ready shimmery and metallic ensembles, the models are dolled up by Bobbi Brown's latest holiday makeup collection that has products for the face, lips and eyes. Styled by Melanie Ward, the Bobbi Brown models serve as pure inspiration for the upcoming festive season, and one can also play around with the options provided by the cosmetics giant.